We’ve put EVERYTHING you need to know about participating in (and enjoying) the Great American Beer Festival into an ultimate 2017 GABF Cheat Sheet. We’re officially one week out from the 36th Great American Beer Festival! Here are the ten most important things participating breweries need to remember. Have a wonderful festival! Promote your Brewery’s Independence at GABF! Great news! Sign the license agreement for the independent craft seal by August 31 and the indie craft seal will be included on your GABF brewery banner. The independent craft brewer seal is a handy tool for beer enthusiasts to easily differentiate beer from craft brewers and beer produced by other, non-craft companies. Want more information? Go to https://www.brewersassociation.org/business-tools/marketing-advertising/ind… for details and to sign the license agreement & download the seal. Bug squashed. The GABF application is now open! Thanks again for your patience and support. Head to the registration page to complete your application. Problem (almost) solved! Our IT team is testing now. We expect the application page to be up and running within the next few hours. At this point, the June 27 deadline to apply will remain in effect, based on availability. Hi everyone! Brewers Registration is open! As of 10:20 AM MST, we are experiencing heavy traffic and the site is moving a bit slow. As we are working to speed it up, we would like to remind you that the application period will be open until June 27, so grab a coffee and come back to the site later today. We will provide updates here as we get them. Thanks for your patience! It’s the 35th anniversary of the Great American Beer Festival, y’all! Can you believe it? There are just 52 days until opening night of the Great American Beer Festival and all of us at the Brewers Association can’t wait to see you in Denver. The first GABF took place in 1982, and there were 24 breweries, 47 beers and 800 attendees. In 2016, we expect 800 breweries, 3,800+ beers and 60,000 attendees! It’s time! Application for breweries opens tomorrow (June 21). It’s spring – must be time to start thinking about GABF! You’ll find all our deadlines for 2016 competition and festival booth space on our Dates & Deadlines page. The Online Brewery Application opens on June 21. Mark your calendars! Look for beer styles for this year’s competition to be announced in early June. If you participated in last year’s GABF it’s the same drill. Details are on the website. All US breweries will receive the printed guidebook by June 20. If you’re interested in a sponsorship package for the 2016 GABF please contact our wonderful Sales team. 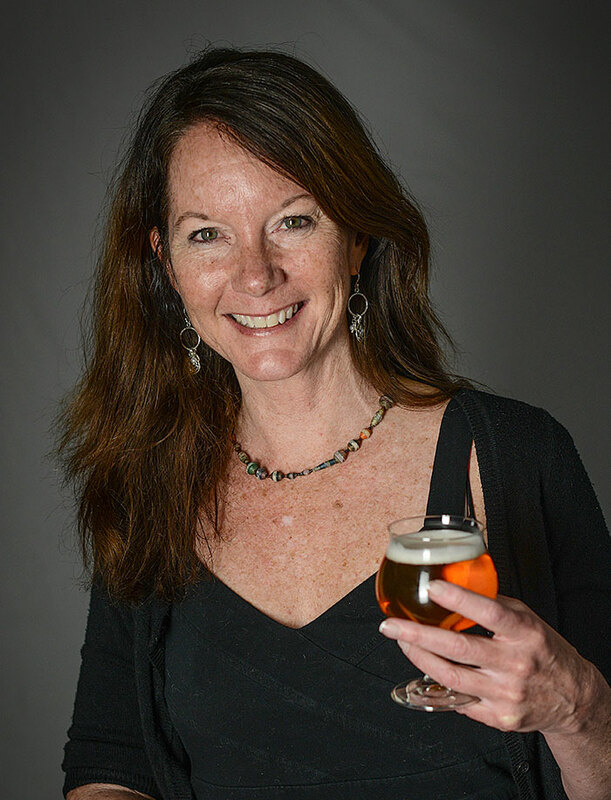 Nancy Johnson has been with the Brewers Association for 22 years and Festival Director since 2001. She works with an awesome and amazing staff, who’s hard work and creativity put the festival on thousands of beer lovers’ bucket lists year after year. She loves the craft beer community and may have one of the best jobs in the world.